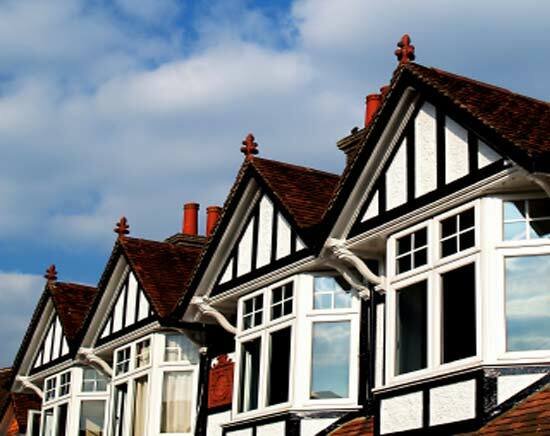 The big news after the Bank Holiday weekend is based on the recent report from the National Housing Federation regarding Home Ownership going down, while the cost of renting and Buying continues to spiral out of control. They predict the number of home owners will drop to just 64% as house prices soar, compared to 73% in 2001. David Orr, Chief Executive, National Housing Federation told reporters, “Home ownership is increasingly becoming the preserve of the wealthy”. Due mto rising costs of renting and buying added to the huge deposits and a tightening of lending criteria are causing the property market to head back to the eighties. In addition to the confidence being low, there is also a shortage of properties as lees than predicted number are being built. The report also predicts prices in the rental market will increase sharply as people struggle to own their own home. The group, which represents housing associations in England, says a shortage of homes in the UK is also to blame. Across the UK, home ownership is expected is presently 67% of the UK population are owner-occupiers. Oxford Economics which produced the forecasts for NHF, predicts the average house price in England will rise by over a fifth in the next five years from £214,647 in 2011 to £260,304 in 2016. Buying a New Home? Beware!